The adoption of blockchain technology and smart contracts in air transport-related applications requires risk assessments for utilising such technologies to include both a thorough legal analysis and regulatory analysis. These new technologies promote radically new ways of operating and as such traditional legal principles might not always apply as expected. Two key factors to be considered in this regard relate to data ownership and smart contract enforceability. Blockchain technology is still in its infancy, but its potential impact across discrete and linked industries is huge and its widespread adoption is realistically an inevitability. Aviation data sharing, a complex area. 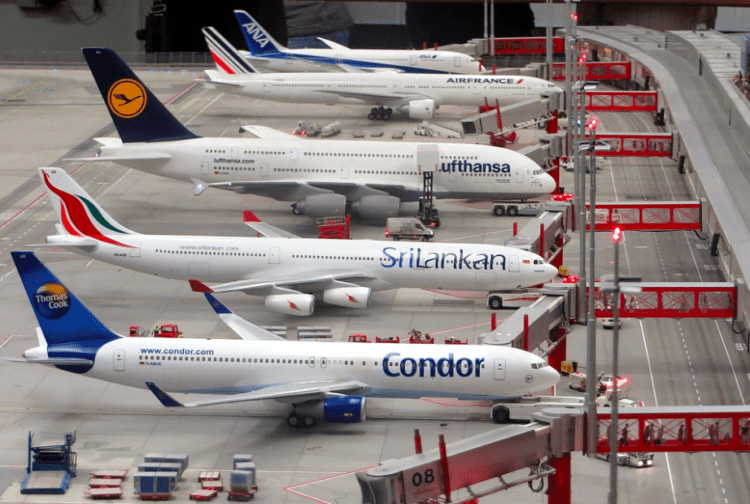 In air transport, one of the most complex of linked industries, the requirement for seamless integrations and accountabilities between multiple players such as aircraft operators, aircraft lessors, engine lessors, passenger service providers, manufacturers and maintenance providers, is critical for safe operations. It is not hard to imagine the volume of data that this supply chain generates, or the relevance of that data to all or some of the other entities within the matrix of supply. The potential application of a distributed blockchain is clear and in the words of Air France KLM’s Director of Innovation, James Kornberg it is ‘well suited to the aviation supply chain’ because of its four key features of ‘resilience, traceability, integrity and disintermediation‘. (Blockchain in Aviation & Logistics Webinar: Bringing Trust, Transparency & Traceability – August 2017). It is therefore of little surprise that over the last couple of years major players such as Boeing, Airbus, General Electric, easyJet, BA, Air France KLM and Lufthansa have been evaluating multiple blockchain applications, in particular: supply chain security, cyber security, aircraft leasing and maintenance, repair & overhaul (MRO). It is the same four key features of blockchain that are fuelling the data ownership debate that is an inevitable feature of each of the afore mentioned applications under review. Consider this: In March 2018 easyJet signed a five-year predictive maintenance agreement with Airbus for the entire easyJet fleet of nearly 300 aircraft. The technology used relies upon Airbus’ Skywise data platform. Who owns what data? Is it the airline which allows its aircraft to upload metrics to the platform? Or the aircraft owner (where different from the airline)? 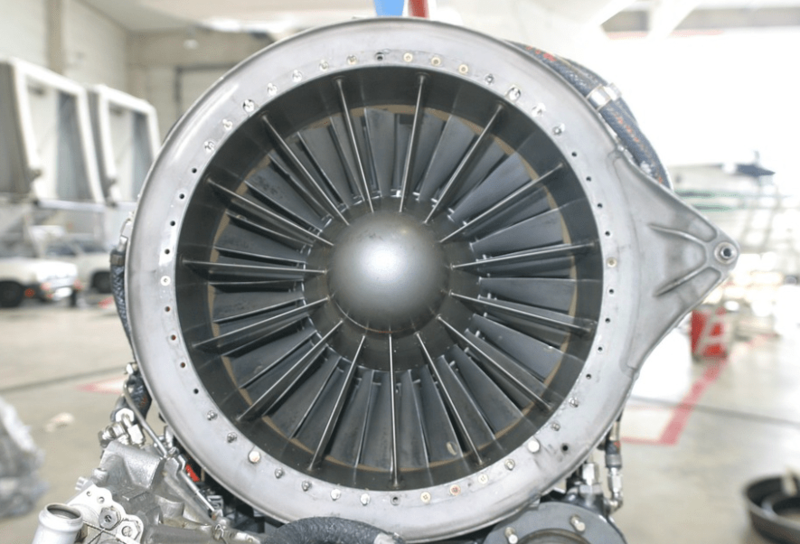 What about the engine owner or the MRO provider? Or the data analysis platform owner whose system collates the data? Or the airline again by virtue of its own engineers interpreting the data? The transparency of data sealed within a blockchain means that any entity with access to that block has equal and concurrent access to the data held within it. Therefore, the data cannot change hands in the traditional ways – it is concurrently in the hands of all participants at all times and so ownership, as we know it, cannot be easily ascribed. So, given this scenario, the only way ownership can be determined is through normal recourse to law and pre-defined terms of agreement between parties to the specific blockchain. Smart Contract is a misleading term. A Smart Contract is not a contract. It is a piece of code designed to monitor, execute and enforce pre-defined obligations of a formal legal agreement. It forms a ‘technical layer’ within the ‘legal layer’ of an agreement. Both layers having to be aligned and coordinated in their execution to be legally binding. For a smart contract to exist, contractual clauses and the functional outcomes of their execution are encoded onto the relevant part of a blockchain, thereby automating that part of the contractual obligation. This is designed to reduce the cost of execution and provide transparent certainty as to the successful completion or not of the required task. Utilising smart contracts within the air transport supply chain has enormous potential. For example, a smart contract relating to the maintenance schedule of an engine will notify the operator and MRO service provider when the engine is approaching the pre-defined number of cycles that trigger maintenance and schedule the servicing. This is a simplistic view, but one that illustrates the role that a smart contract can play within the wider framework of the relevant maintenance agreement between the parties. However, as in the unchangeability of data once it has been sealed into a blockchain, smart contracts are also unmodifiable. Any automated action performed by a smart contract cannot be undone, even if it is the consequence of a voidable contract. At present, the only way to ‘reverse’ such an action is for the parties to agree to further actions which would have the effect of restoring the original position. The void action itself would, however, remain on the blockchain. The requirement to undertake a rectifying procedure would potentially nullify the whole point of having a smart contract in the first place because it would necessitate the involvement of a third-party lawyer and potentially recourse to mediation or dispute resolution. 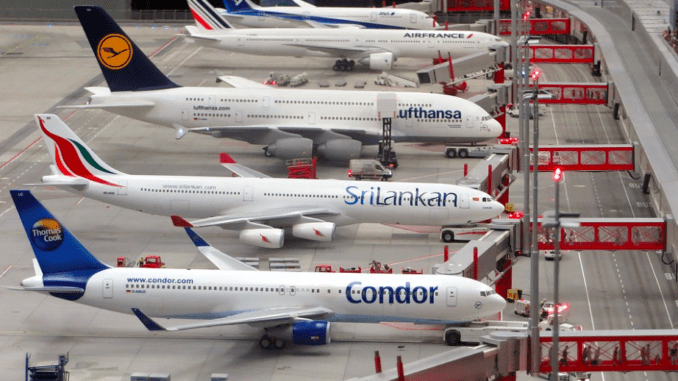 In conclusion, the complexities of the air transport industry illustrate the necessity for widespread adoption of Blockchain technology and Smart Contracts. However, it also illustrates the equal relevance of a simultaneous evolution of the legal frameworks within which these new technologies must exist.